Founded in 1941, Josephine Herrick Project (JHP) began as a volunteer service charity that provided free programs to veterans. New York City photographer Josephine Herrick taught the first course in Defense Photography under the auspices of the War Service Photography Division of the American Women’s Voluntary Services. In these early years, War Service Photography received assistance from the Camera Club of New York. After the United States joined World War II in December 1941, Herrick organized a group of fellow volunteers to take photographs of soldiers. The mission; to take snapshots of World War II overseas bound servicemen at canteens and send the photos home to their families with an attached personal note. This was their heartfelt attempt to keep families united and raise spirits, when the war brought so much uncertainty and distance during these trying times. Herrick soon started receiving moving letters from the families with thankful expressions of the importance of the photographs and notes. This powerful sentiment was widely recognized and Herrick was invited to visit veteran hospitals by a rehabilitation pioneer, Dr. Howard Rusk. As wounded soldiers returned home for indefinite hospital stays, his idea was to teach photography as a unique form of therapy. In 1942, volunteers were commissioned by the U.S. military to teach photography skills at over 50 locations around the country. Portable darkrooms were also designed so that bed-bound patients could also partake in the photography sessions as well as learn to develop and print the photos they had taken. In May 1944, War Service Photography began providing rehabilitation photography services at veterans’ hospitals including St. Albans Naval Hospital and Brooklyn Naval Hospital in New York City. WSP’s teaching and nurturing of veterans continued after the war and in1946, it incorporatedas an independent organization named Volunteer Service Photographers(VSP). Josephine Herrick served as VSP’s Executive Director and guiding force. Over the next several decades VSP continued its work in veterans’ hospitals during the Korean War and Vietnam War. Seeing the limitless therapeutic potential of photography, the organization turned its efforts. Josephine Herrick’s volunteer and grassroots efforts became so well known that requests started pouring in from facilities serving terminally ill and emotionally challenged individuals. During this time, VSP expanded its focus to cover civilian hospitals, nursing facilities and one of the first civilian beneficiaries of VSP’s photography programs was Memorial Hospital which subsequently became Memorial Sloan-Kettering Cancer Center. In 1982, the organization was renamed Rehabilitation Through Photography (RTP), reflecting this new mission, as a division of American Women’s Voluntary Services. Since that time, the Josephine Herrick Project’s focus has further expanded and continued to encompass senior citizen facilities, youth organizations, centers for the emotionally and physically challenged, homeless shelters, substance abuse programs and other disadvantaged groups. 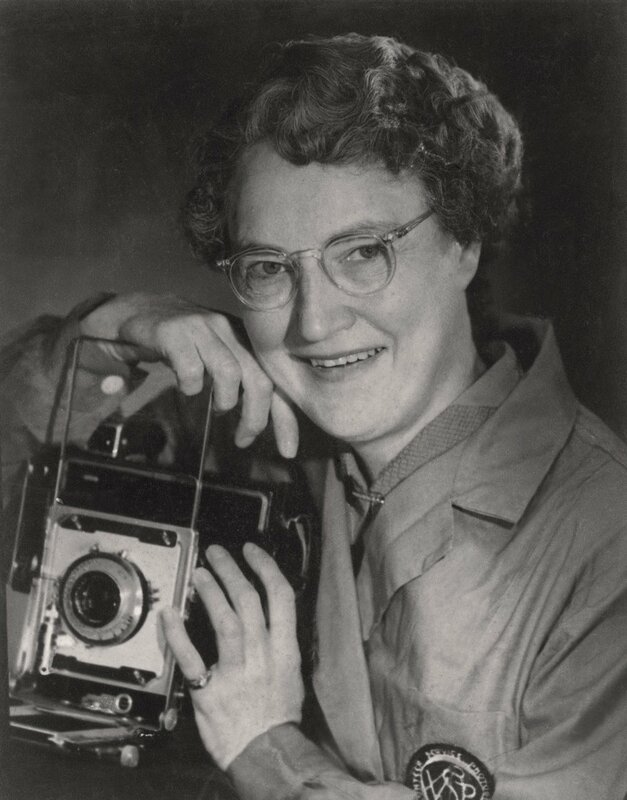 Josephine Herrick started War Service Photography in 1941 and remained involved with VSP until her death in 1972. Jean Lewis began work at VSPin 1954 and remained for 55 years and served as the Executive Director for over 20 years. To this day, JHP continues to expand and opens its doors to the ever changing needs of those with special needs and hopes to continue to transform lives through the power of photography.